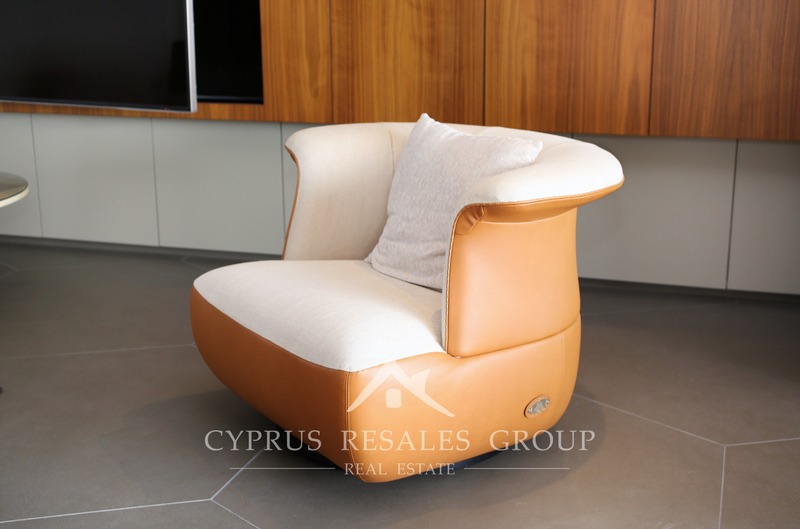 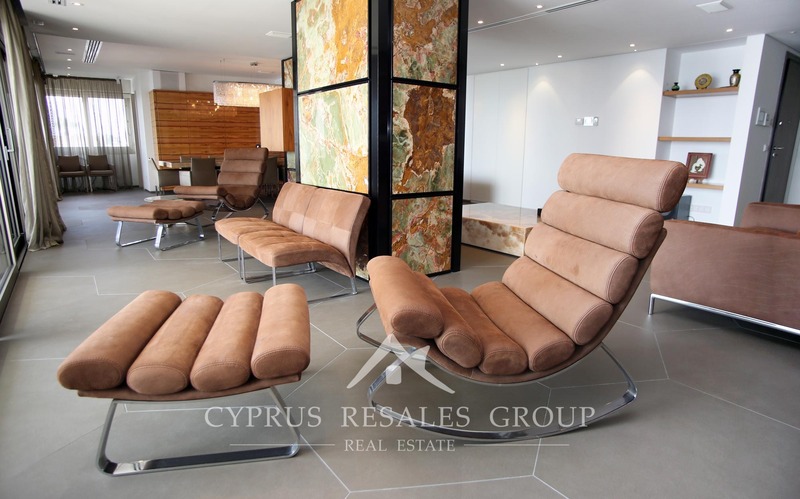 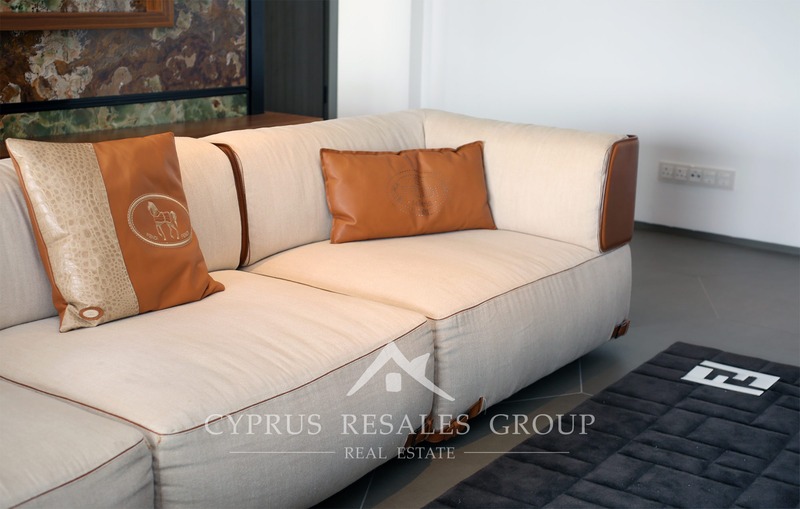 The Porto Pafos project of luxury apartments is an eye-catching landmark in the centre of Cyprus’ most charming town. 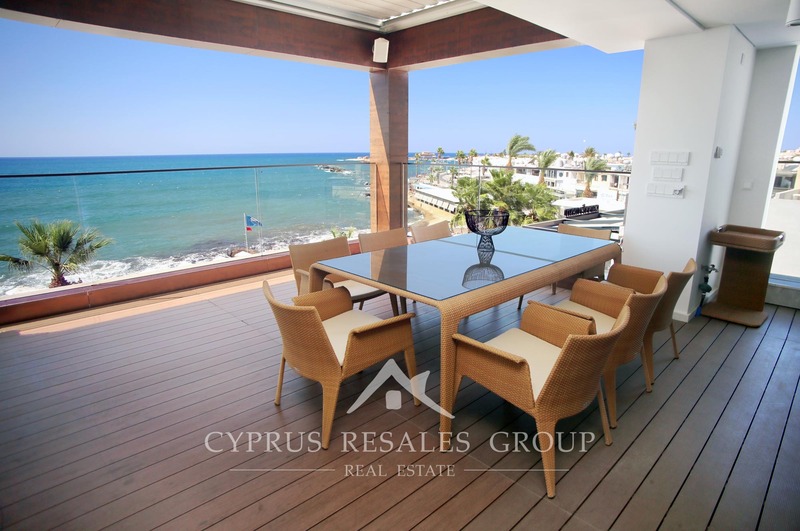 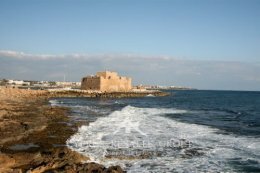 It offers sea front living in the heart of the Paphos Harbour area with spectacular views across the ancient Harbour to the Medieval Castle. 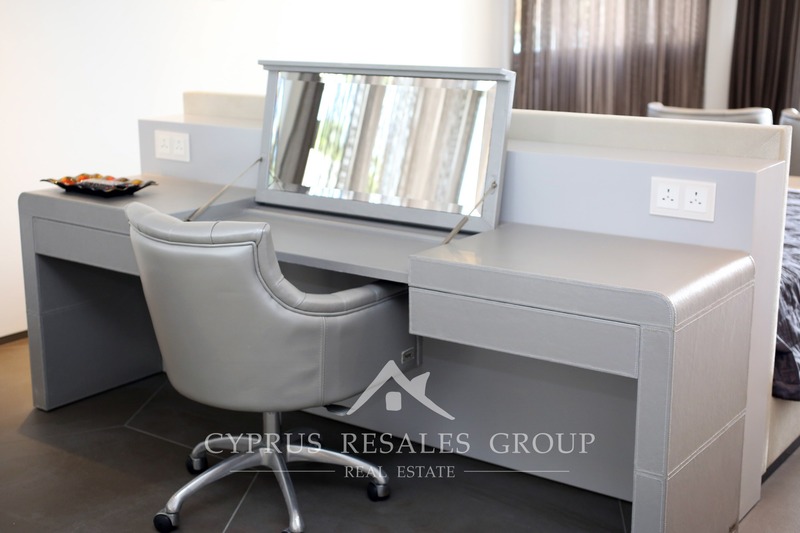 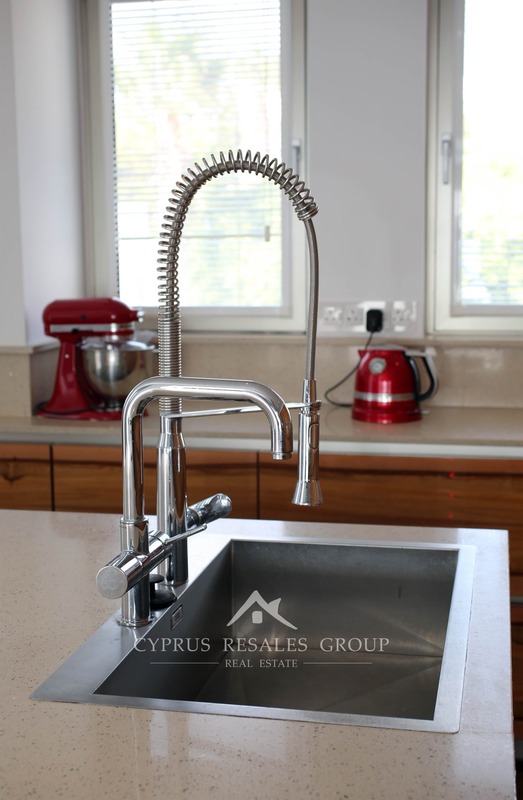 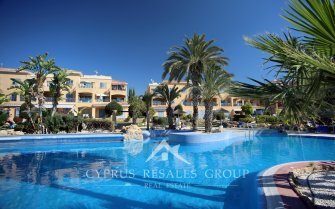 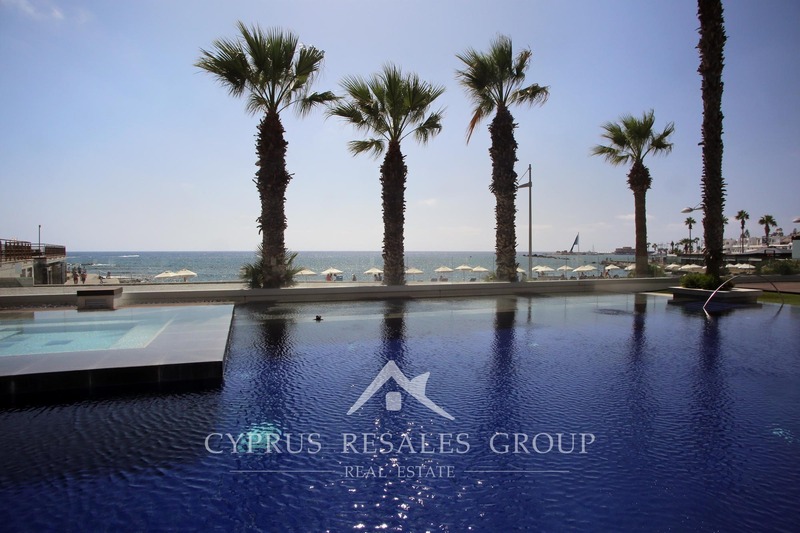 This is truly one of the best apartments in Cyprus and it comes with some impressive credentials. 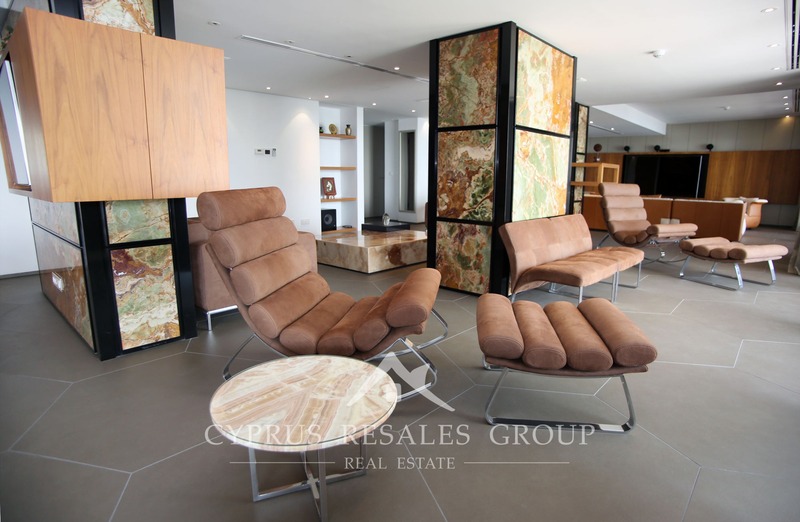 At around 740 sq. 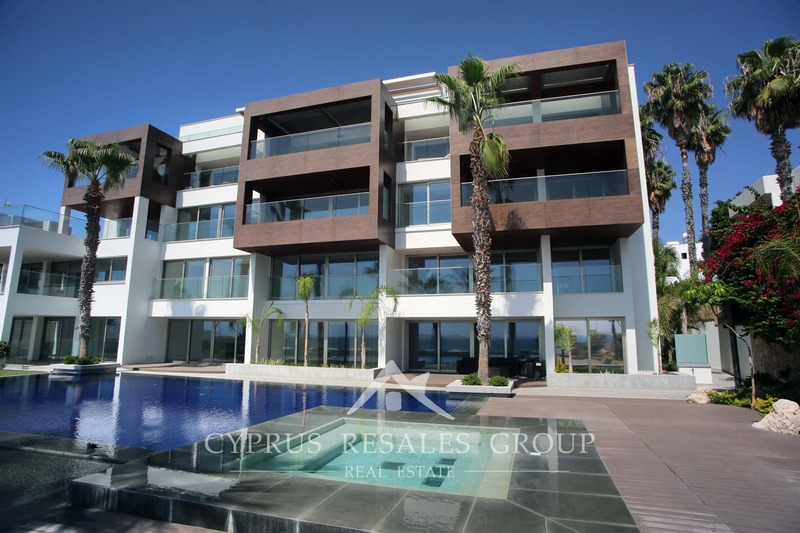 meters (8.000 sq. 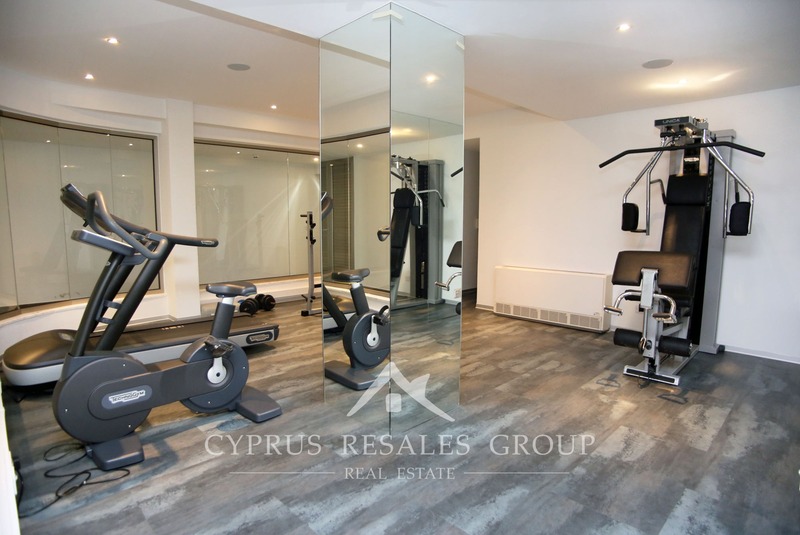 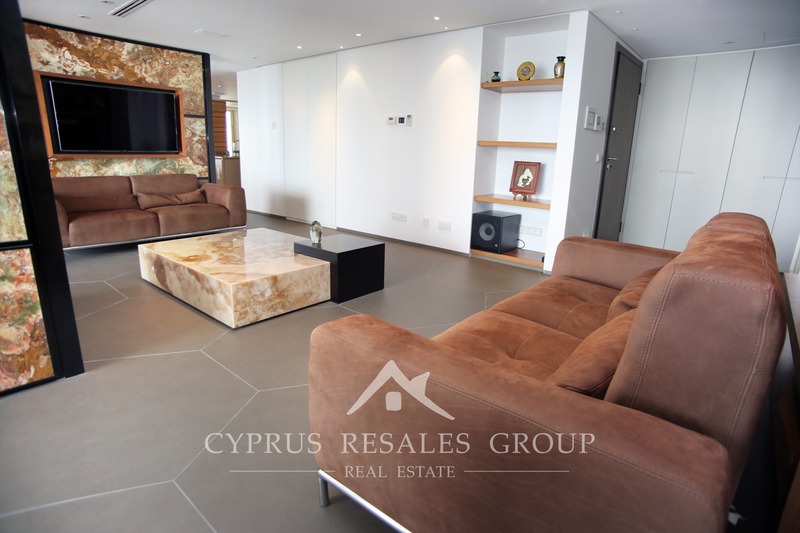 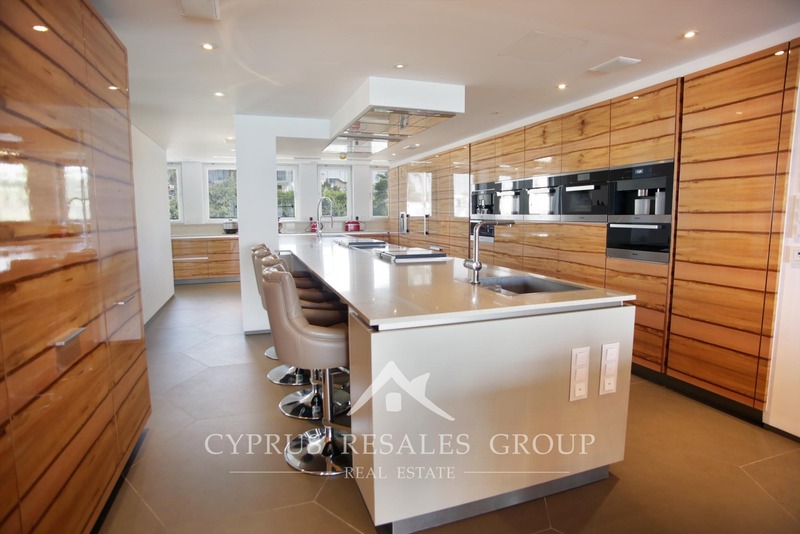 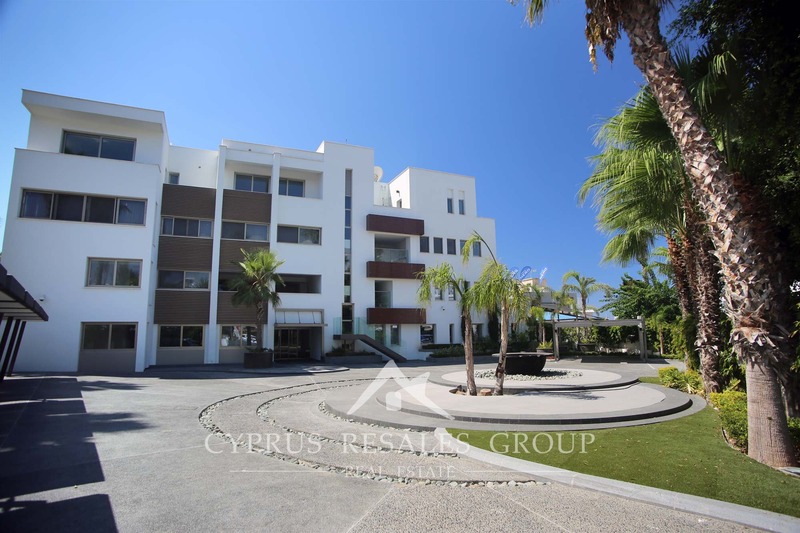 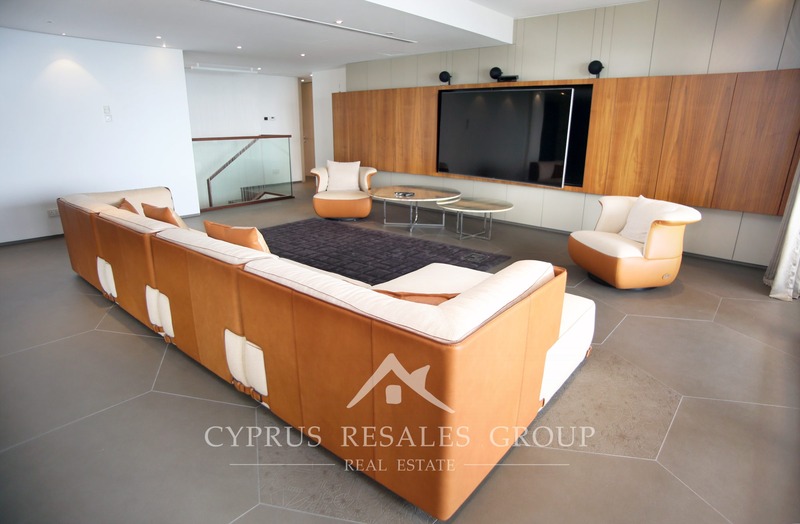 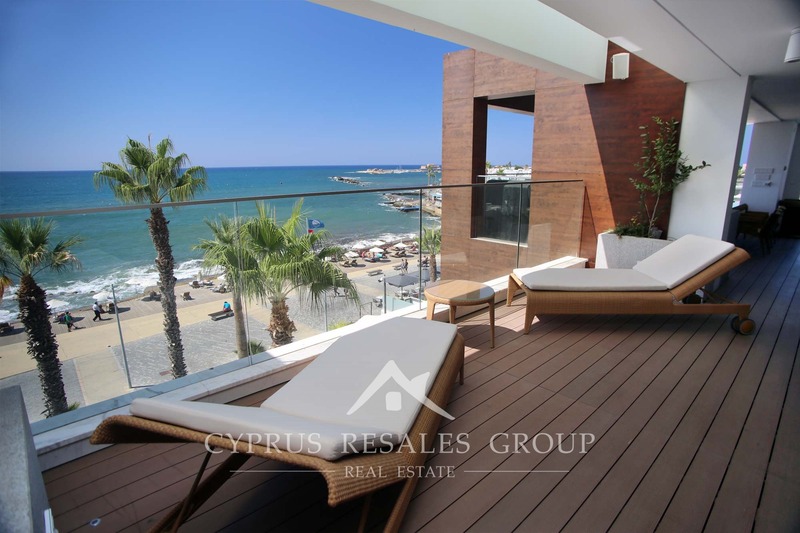 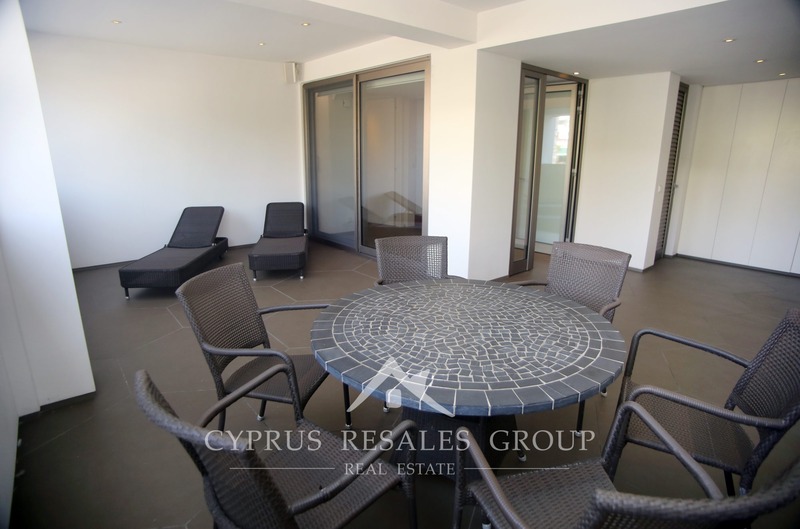 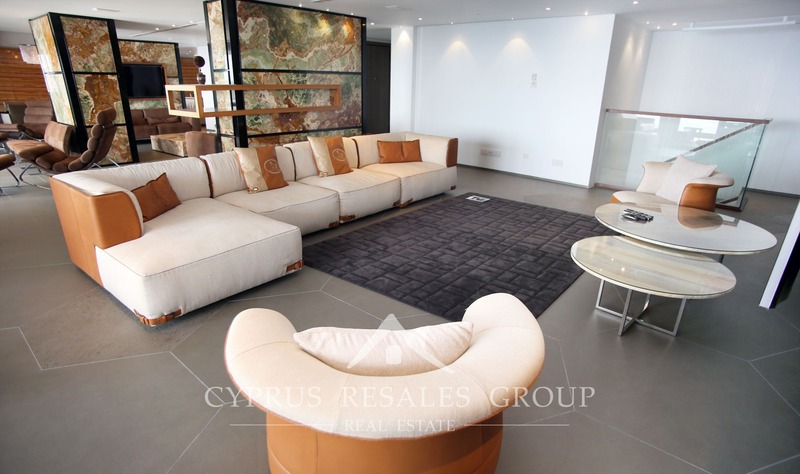 feet), this stunning property occupies an entire floor and a half of this luxury development on the Kato Paphos seafront. 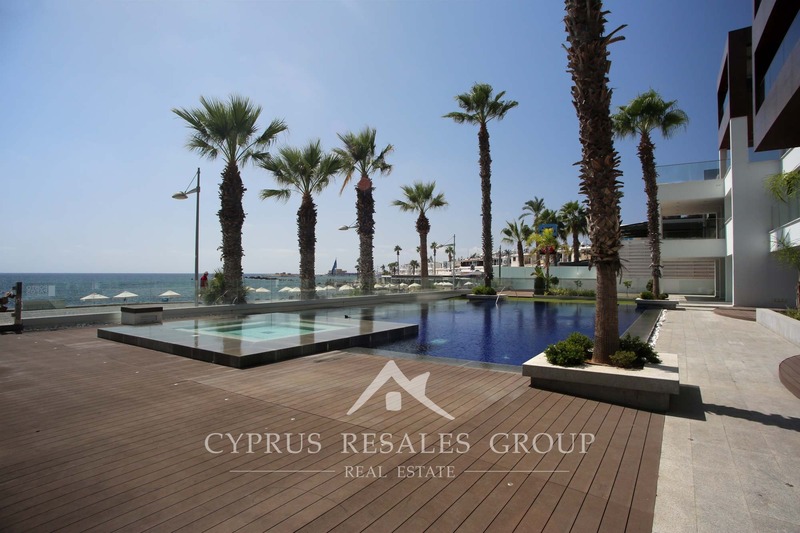 Overlooking the Mediterranean Sea and the medieval castle this exceptional residence offers its discerning owners only the very best quality with absolutely no compromises. 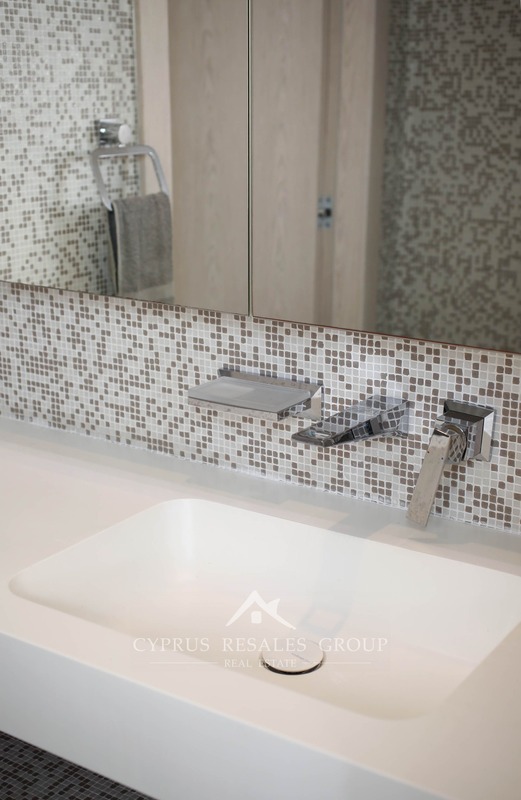 Experience luxurious urban comfort in a peaceful, safe, gated environment. 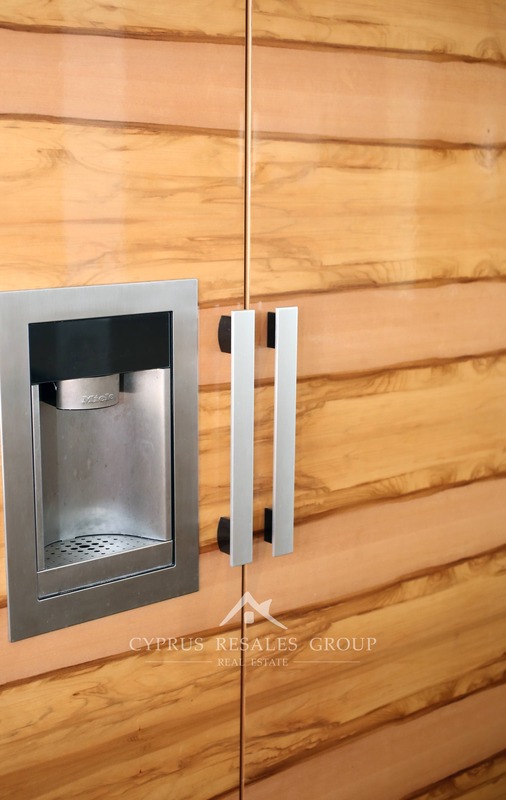 Accessed through your own off-street parking and electronic security access on the main door you will be glided to your own individual floor via the secure key coded elevator. 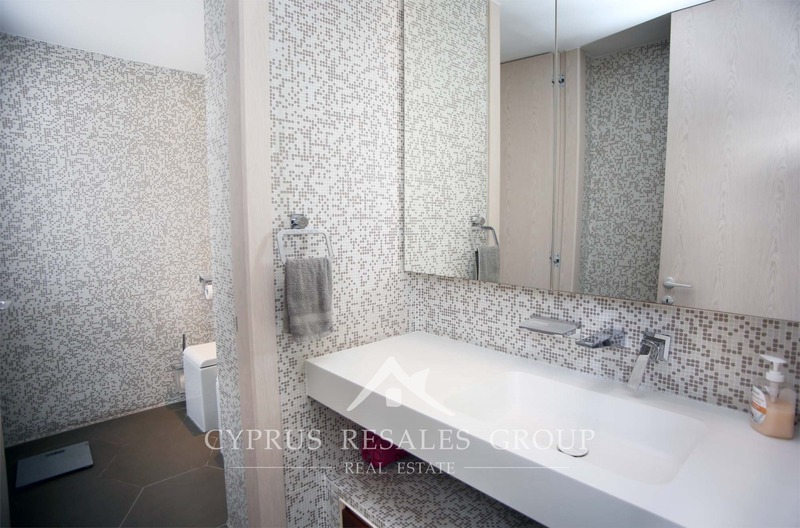 Once inside you are simply in a delightful blend of tasteful opulence. 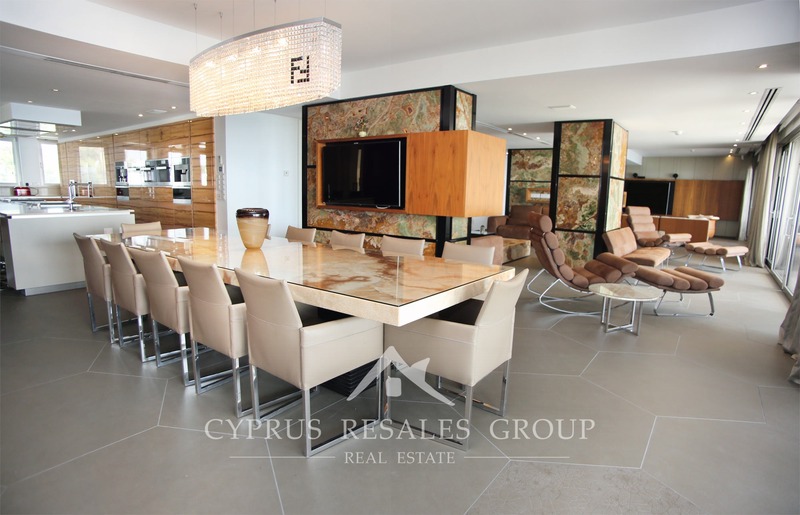 An excellent blend of indoor splendour mixed with outdoor covered grandeur that is always in taste with just a hint of deliberate excess. 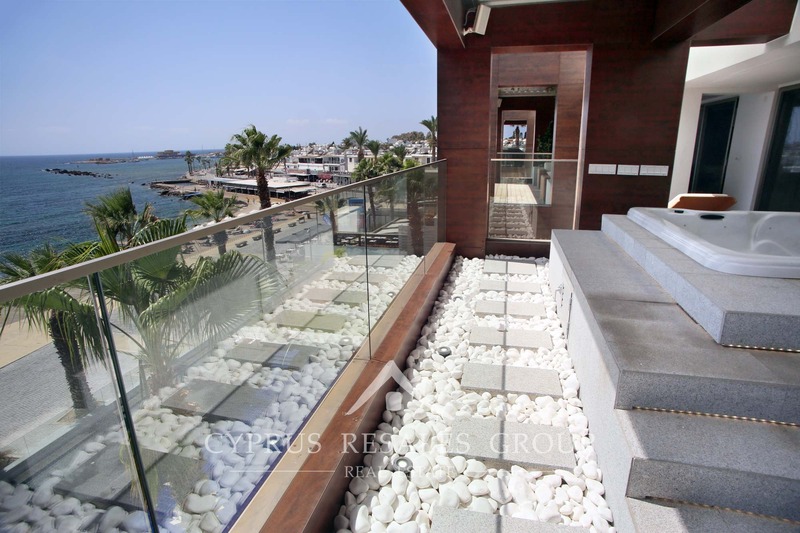 Both outdoor and indoor flow seamlessly to provide a fantastic space that will satisfy your most indulgent dreams. 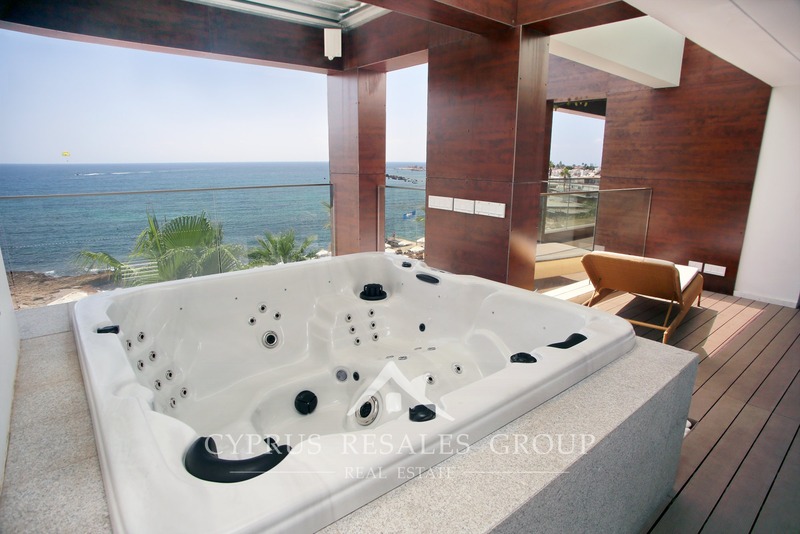 A jacuzzi at one end of the veranda is perfect for sipping champagne on a cool winter’s evening while marvelling at the spectacular views across the harbour. 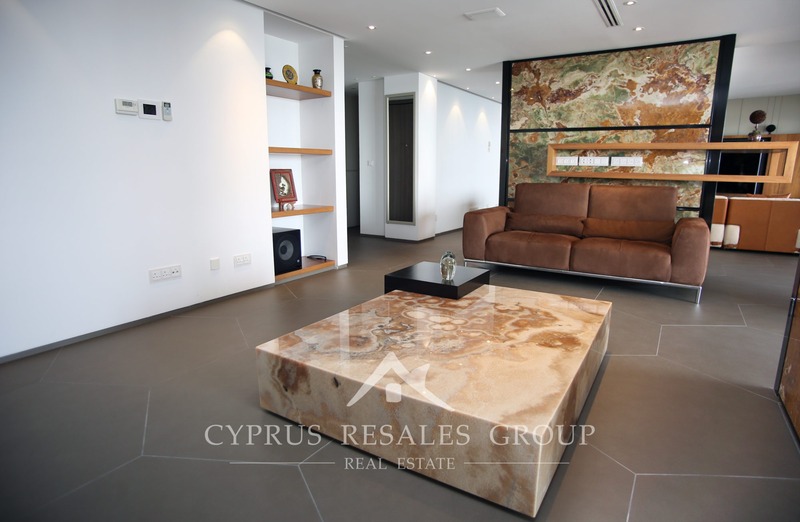 Built with highest quality materials throughout, this remarkable residence features natural onyx wall panels and exotic hardwoods, while funky hexagonal tiling shows that nothing has been left to chance or without thought. 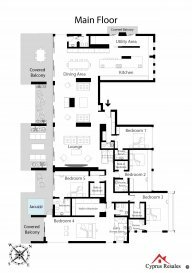 The layout of the main floor includes lounge, TV area, dining area, kitchen with utility room, five main bedrooms, all with walk-in wardrobes and en-suit bathrooms, as well as 2 guest toilets. 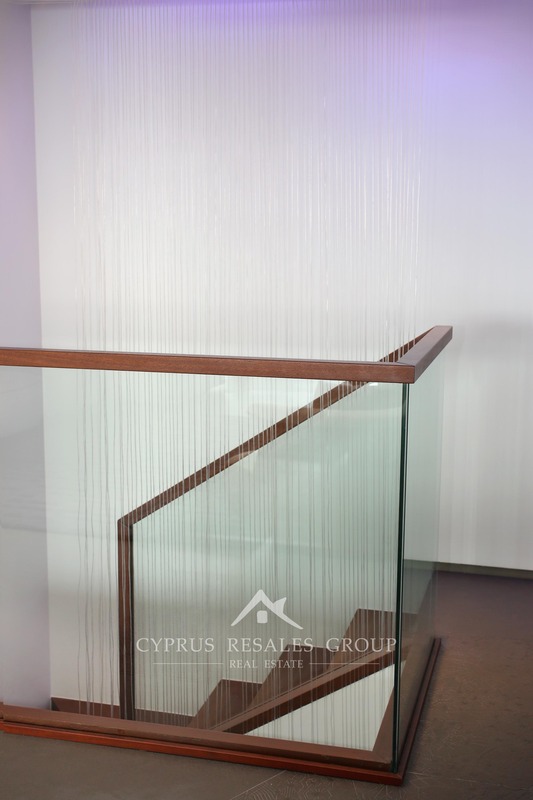 An internal staircase descends to the lower floor which has been designed as a separate living accommodation with its own entrance. 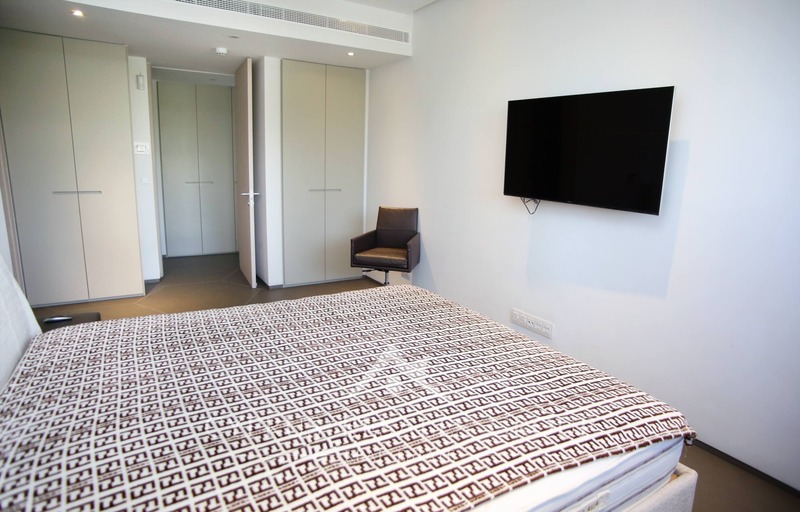 This separate accommodation could be perfect for independence of your guests or could be used as the maid’s accommodation (lucky maid!). 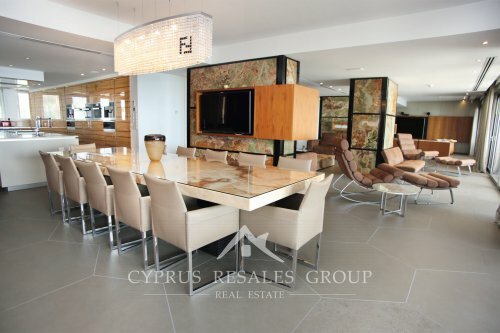 If you’re looking for a unique property of exceptional size and grandeur then look no further. 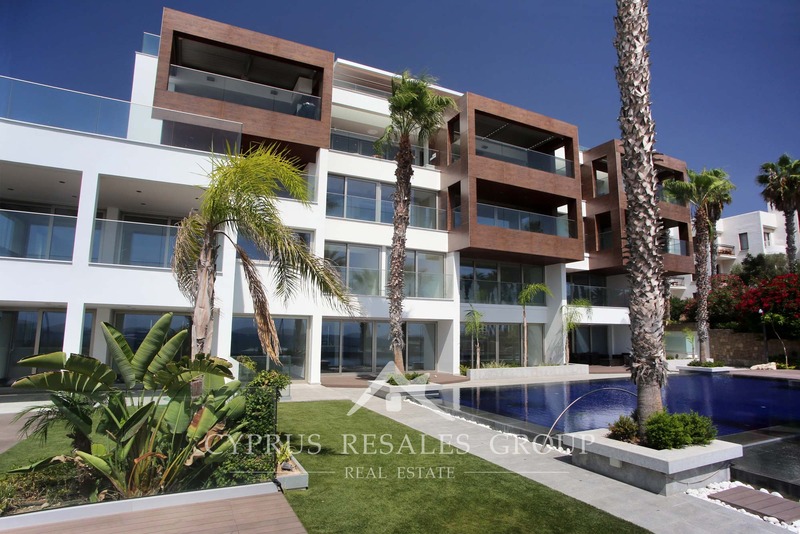 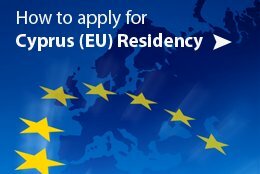 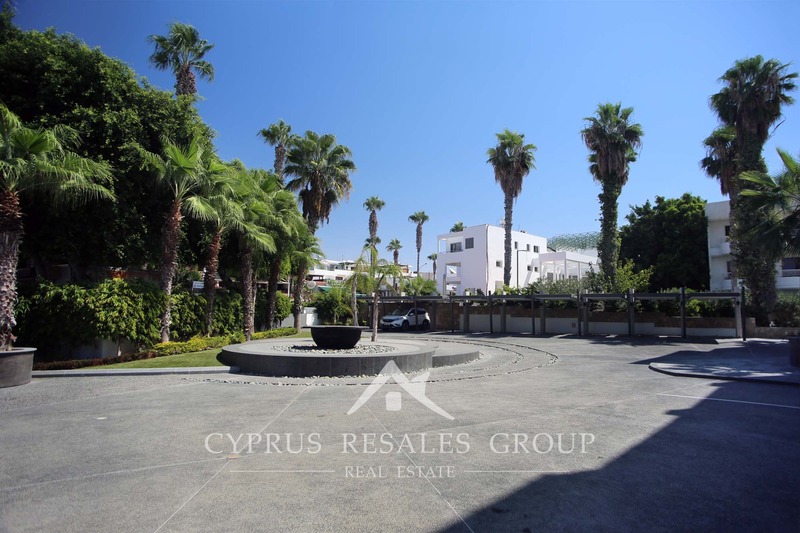 This property qualifies for an EU passport via the Cypriot Governments Citizen though investment programme. 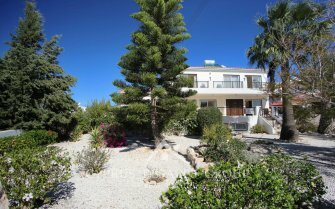 TITLE DEEDS will be available soon. 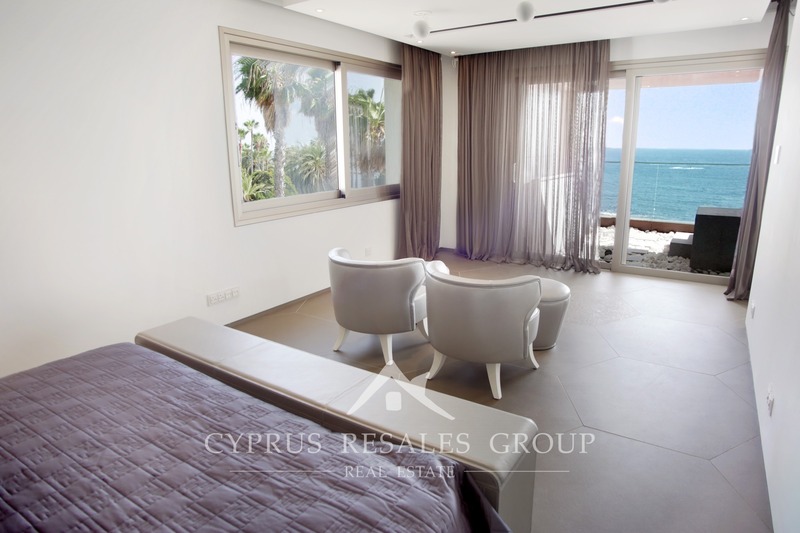 With each photo worth one thousand words we present you with the stunning residence in Porto Pafos. 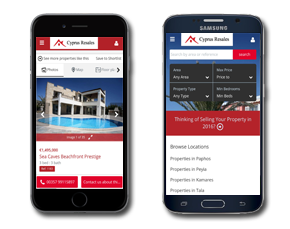 3D Virtual Tour of every corner and birds eye video with drone photography will take you on a fascinating journey.